TNB Young Company bring lovable monster to life for 2018 school tour. A Herman Tale is one of. 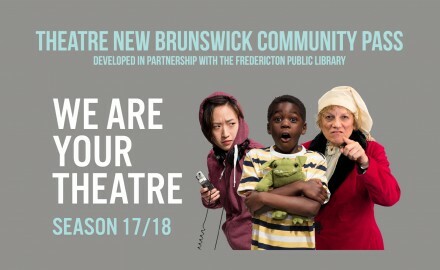 Theatre New Brunswick partners with Fredericton Public Library to help make theatre more accessible. (Fredericton) Theatre New Brunswick. 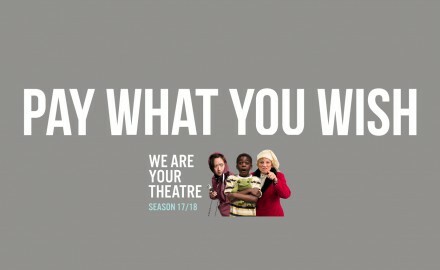 Theatre New Brunswick announce 17/18 PAY-WHAT-YOU-WISH performances. In our ongoing efforts to make theatre accessible to everyone in.